by Anne Gentle. $29.95 (print), $23.95 (eBook). 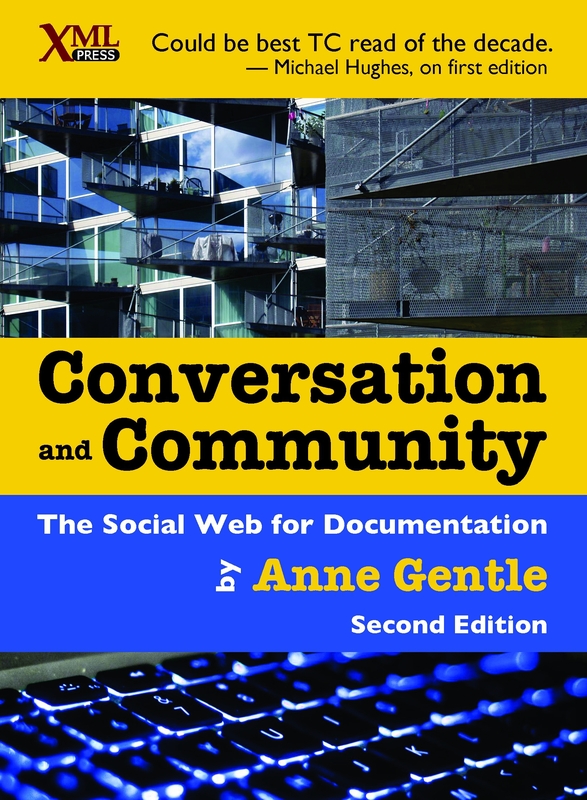 Anne Gentle’s Conversation and Community, has become the go-to reference for social media and technical communication. Her clear-eyed survey of the social media landscape has been adopted by many universities and is widely used by technical communicators. The second edition contains new chapters on building a content strategy, analyzing web techniques, and developing an open source strategy. Along with a greatly expanded bibliography and updates throughout, there are more interviews and more case studies, making this ground-breaking book even more useful. Why move content to the social web? Open source, how does it work? 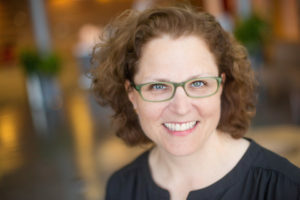 Anne Gentle is an industry-recognized author whose books promote collaboration among developers, writers, and other stakeholders within open source and enterprise communities. She works as a product manager at Cisco, supporting the Metacloud product based on OpenStack. She supports open source tools for API design, documentation, and developer support. 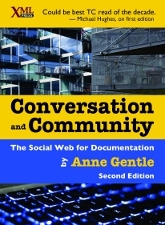 In addition to Conversation and Community, she wrote the book Docs Like Code to share tested tools and techniques with all who want to provide helpful, accurate technical information to the world. Anne writes about trends and shifts in technology and information at JustWriteClick.com, where she has been engaging readers since 2005.